Cards are an item that everyone has in their wallet or purse, but rarely give thought to where they actually came from. Producing nearly 100 million cards per year, the odds are good that some of the cards currently in your possession are from Able Card. 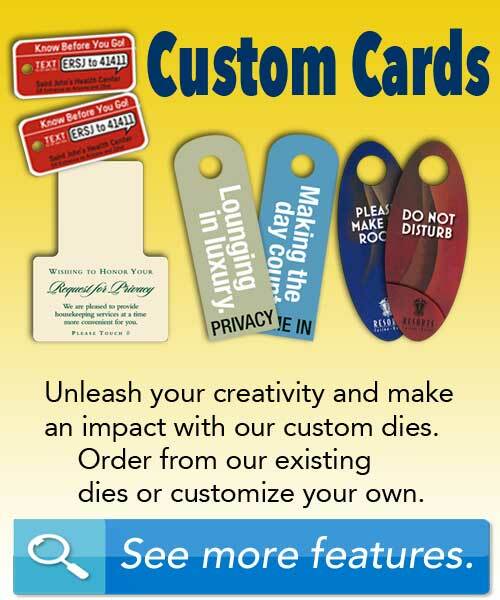 Card/Keytag combinations are becoming popular items to issue your patrons. This is a versatile piece that allows patrons to have the option of two conveniences, standard wallet card or key ring tag. 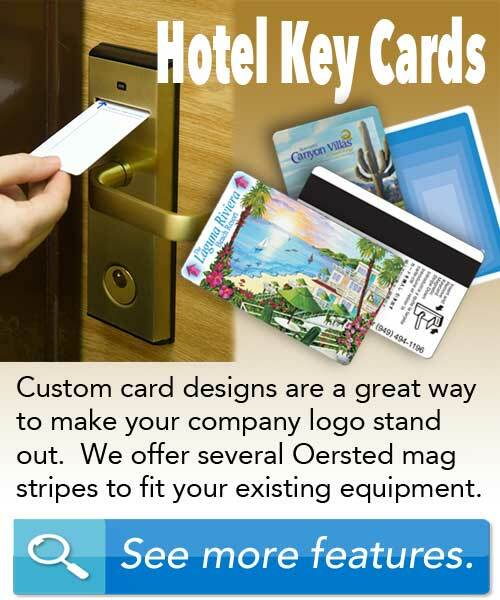 Able Card, LLC is the nation's premiere manufacturer of ANSI/ISO grade plastic cards. Incorporated in 1989, Able Card currently manufactures nearly 100 million plastic cards each year by a strong team of 60 people in Azusa, Southern California. 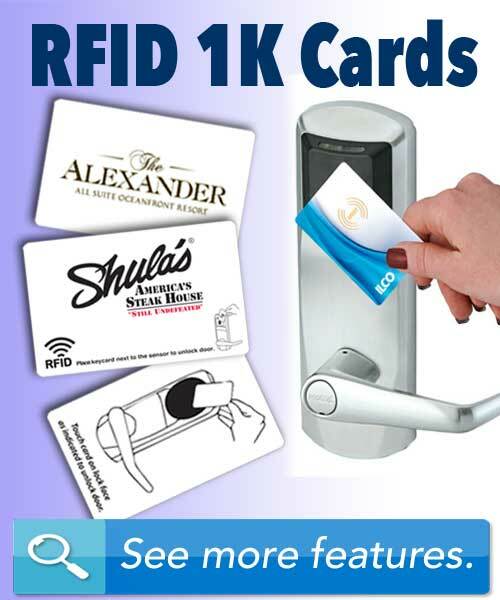 Utilizing materials specifically chosen to yield the highest quality product, all plastic cards shipped meet the very stringent guidelines set forth in ISO 7810–7816 specifications. 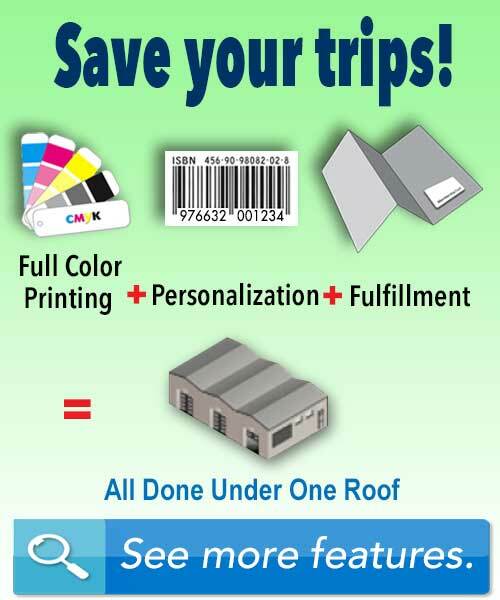 This level of quality is critical for cards that must enter some type of equipment at a later time (barcode reader, mag stripe reader, embosser, ID printer, etc.). 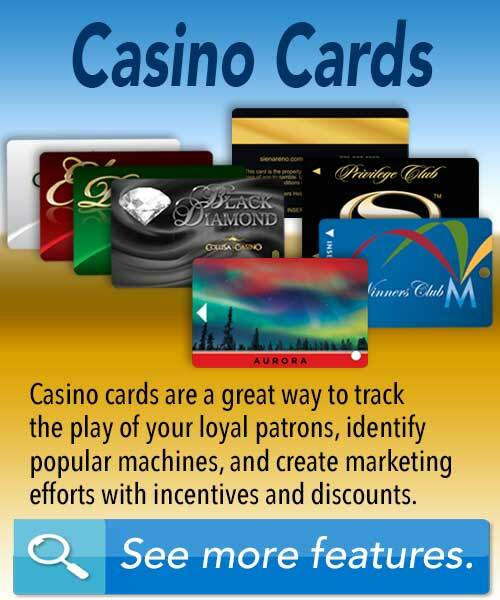 Unlike other manufacturers, plastic cards are all we do. 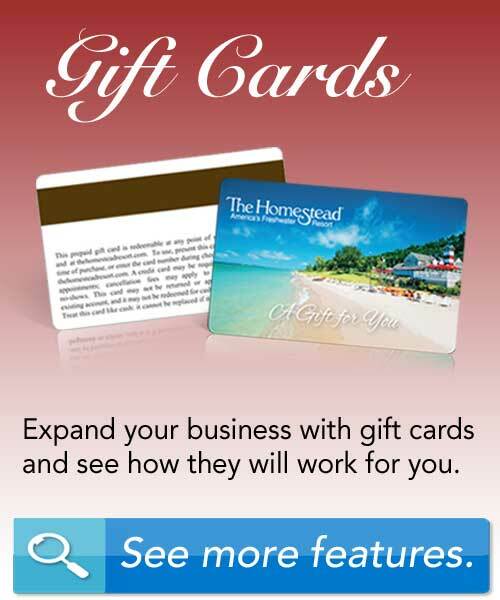 We are experts in this field, and have devoted 100% of our efforts to producing a card with excellent price, quality, and service. 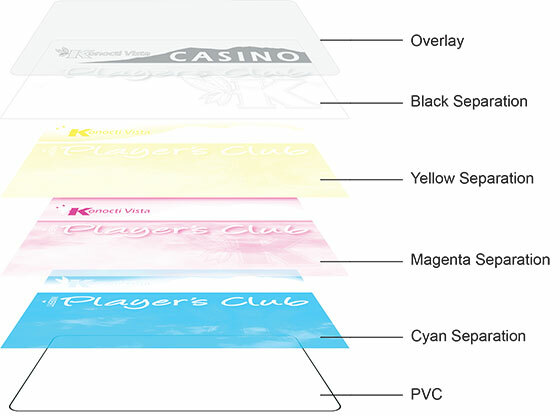 Whether you need blank cards, printed cards, mag stripe cards or more, Able Card can and will fulfill your needs. © 2019 Able Card, LLC. All rights reserved.